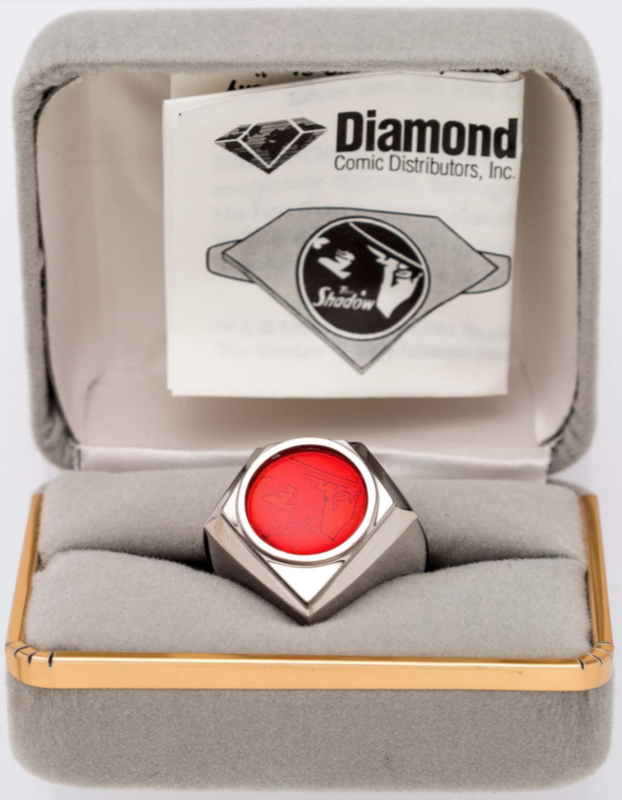 Limited to only 1,750 produced (this is number 1,479), this Shadow “Diamond” ring was given out to attendees at the 1994 Diamond Retailer Seminar. It does not list a size, but it appears to be approximately a size 10, 11 or perhaps 12. 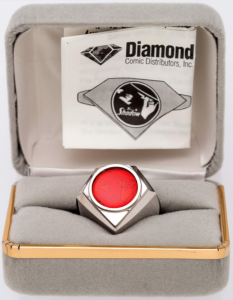 Includes its original display box and certificate of authenticity. In nm/mint condition, it will be shipped with the utmost care.